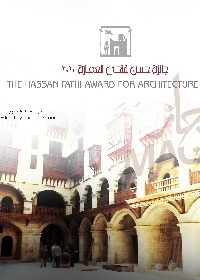 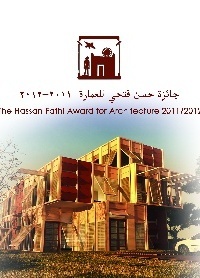 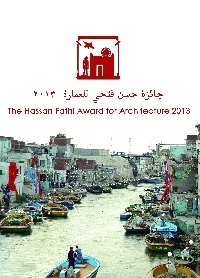 The Hassan Fathi Award for Architecture, which was launched by the BA and the Supreme Council of Culture’s Architecture Committee, aims to improve contemporary Egyptian architecture, spread cultural awareness about the importance of architecture in society, and encourage and honor Egyptian architects. This award focuses on different topics each year. 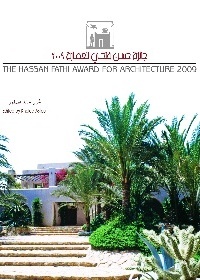 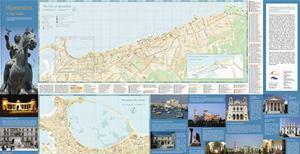 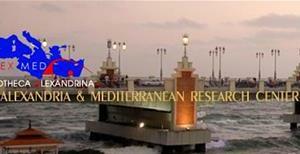 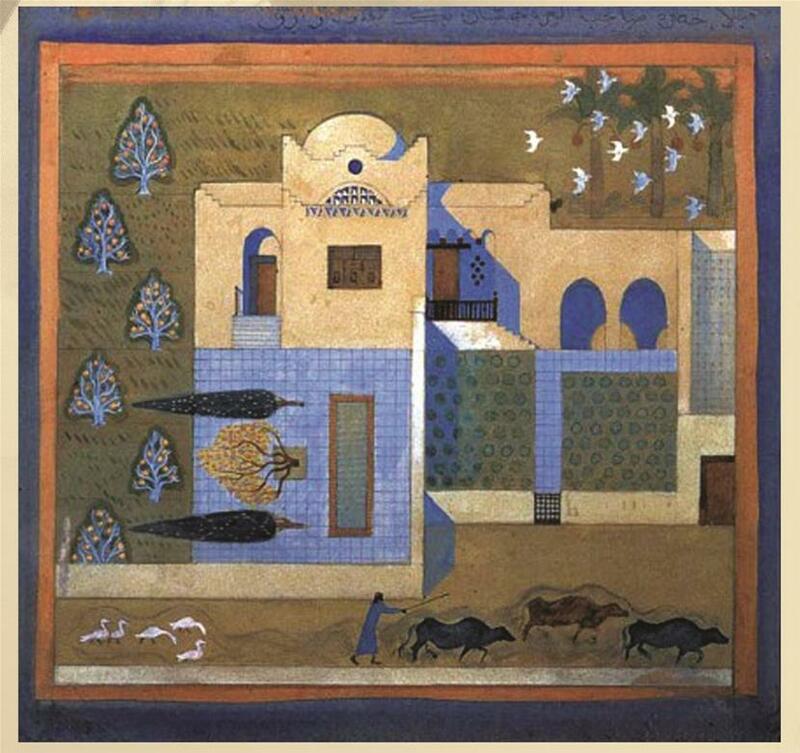 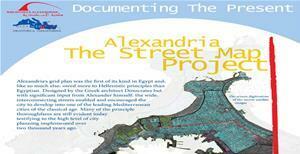 The submitted works are judged by a high-level committee comprising Egyptian and foreign experts.